Former WBO super middleweight champion Gilberto Ramirez has announced he has split with longtime manager and trainer Hector and Jesus Zapari, respectively. The Zapari brothers had worked with Ramirez since he was twelve years old. So far, it appears Ramirez will remain exclusively with Top Rank moving forward. Recently, the former champion announced his intentions to move up to light heavyweight, thus vacating his title. He made his last defense in December via unanimous decision in a rematch with Jesse Hart. Also, Ramirez is in line to challenge newly crowned WBO light heavyweight champion Sergey Kovalev, who reclaimed the title by a dominant decision victory over Eleider Alvarez in their rematch. As the WBO champion at super middleweight, he is eligible for number one status in his new division; putting him in line for a shot at Kovalev. Of further note, promoter Kathy Duva mentioned Ramirez as one possible opponent for Kovalev’s next fight. It’ll be interesting to see who he brings in as his new trainer moving forward. 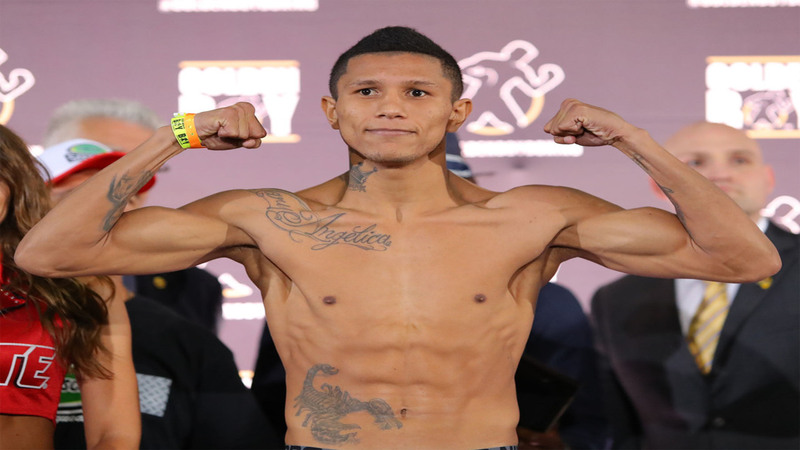 Berchelt Stops Roman; Wants Machado, Davis or Farmer Next!